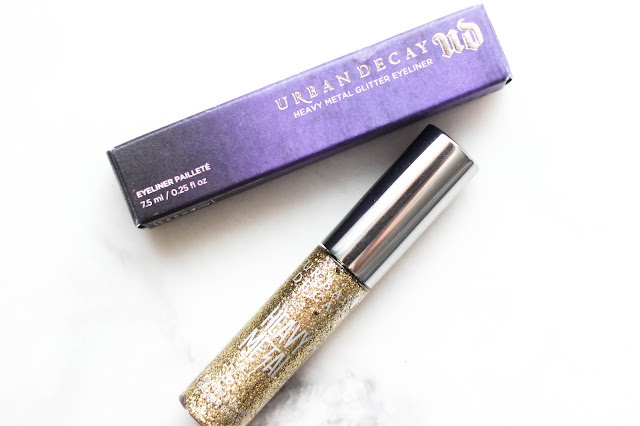 Love, Shelbey: Urban Decay Heavy Metal Glitter Eye Liner "Midnight Cowboy"
Urban Decay Heavy Metal Glitter Eye Liner "Midnight Cowboy"
I picked up the Urban Decay Heavy Metal Glitter Liner on a random whim after seeing my friend, and fellow beauty blogger, Mallory1712 wear this in one of her snapchat stories. Although she had a different shade, I was mesmerized and knew I had to try one for myself! I don't think I've ever owned a glitter liner in my entire life but something about Urban Decay's shades really intrigued me. 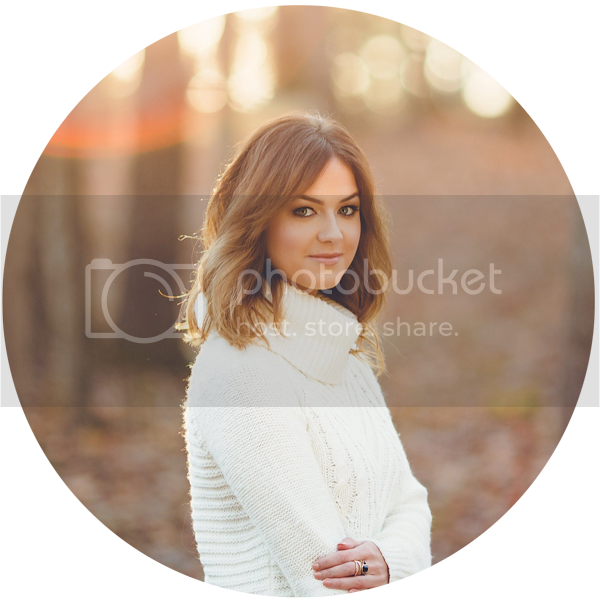 I also loved how opaque it looked on Mallory's eyes! I'm not sure I got the hang of the glitter application on first time but practice makes perfect! I played around with it before I took the photo above and it was a little intimidating for me only because I realized there's so many different looks I could create with it! 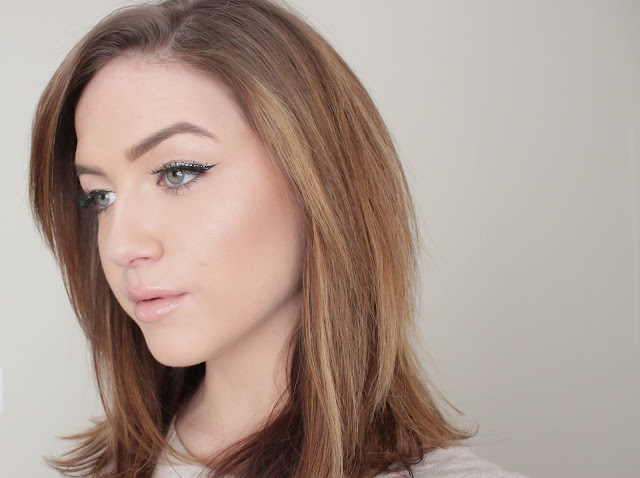 I stuck with a simple glitter overlay on top of my winged liner. I liked the subtle hint of glimmer and the glitter goes on pretty opaque. You can even layer more after your first application dries for an intense look! I chose the shade "Midnight Cowboy" because it's one of Urban Decay's classic colors (which I have loved even before trying this liner.) It's a beige gold that would pair perfectly with most eye looks. They also make colorful shades in this glitter liner as well! Overall I just wanted to do a little mini post dedicated to this since it's a newbie for me! Have you guys tried it? 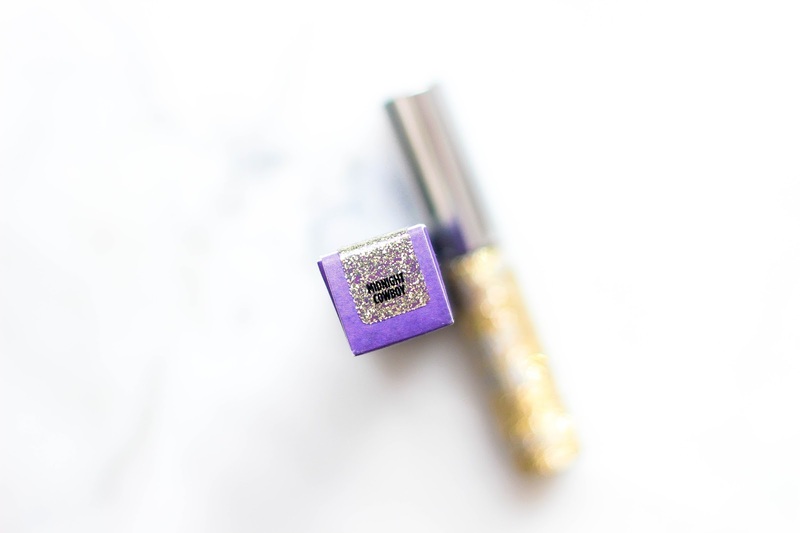 Do you love it for special occasions and extra glittery eye looks?! Let me know! 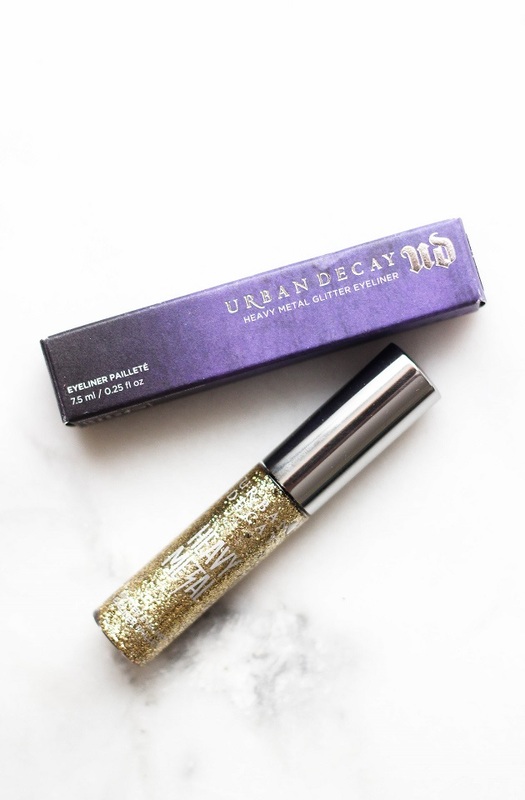 More like "Urban Decay sent this to me in a PR package but I'm going to act like I bought it so I seem more credible." If you were a loyal reader of my blog you would know that anytime a product is sent to me from a PR team, it's disclosed within the blog post. This product was purchased with my own money. love the look you created with this glitter! 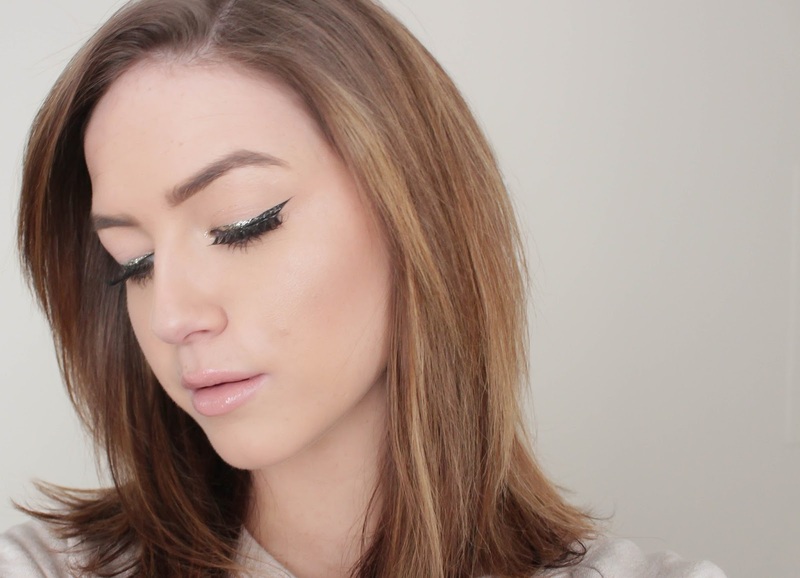 this is the perfect glitter liner for the holidays, im dying to try it now!